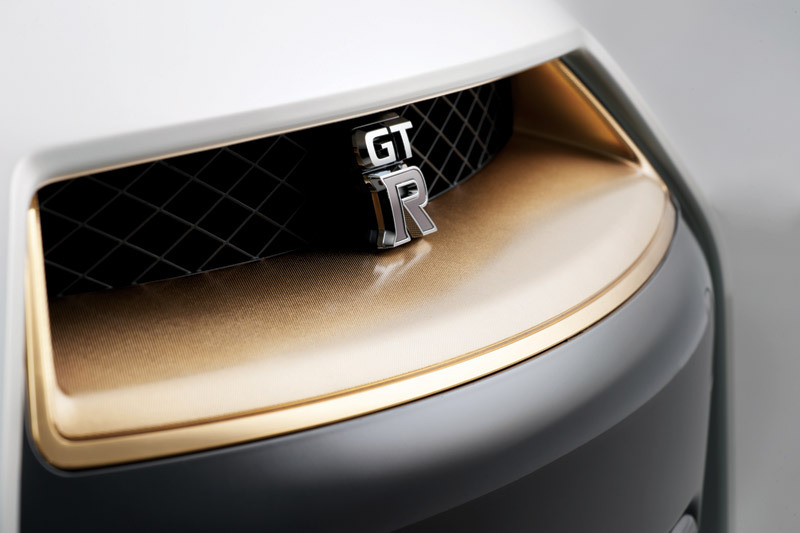 Dubai, United Arab Emirates (March 2, 2011): The "World of GT-R" expands again this year with the addition an ultra-exclusive "VVIP" version to the Middle East region. 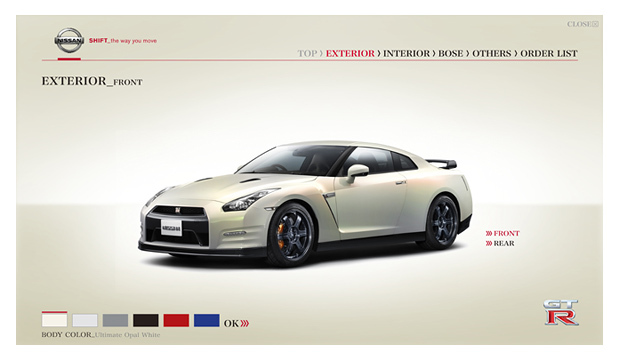 The GT-R ‘VVIP” can be custom-ordered according to the precise desires of each individual customer. 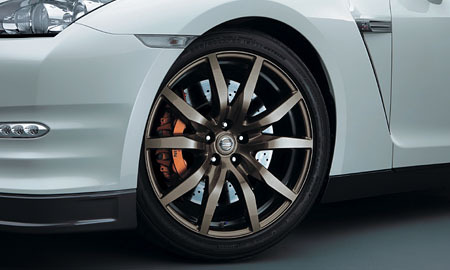 Nissan Middle East announced the launch of its new luxury specification GT-R “VVIP” edition during a special media and customer event, which took place at Yas Marina Circuit in Abu Dhabi and was attended by FIA Vice President and UAE Rally legend Mohammed Ben Sulayem. 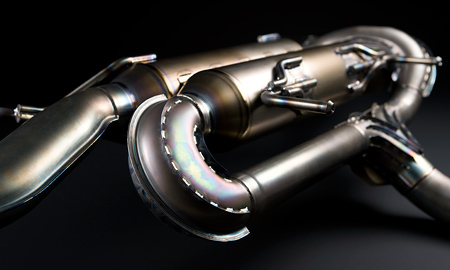 The 2012 GT-R’s 3.8-litre V6 engine now produces 530 hp at 6400 rpm as against the older model’s 485hp, while torque is also up to 62.5 kg-m . 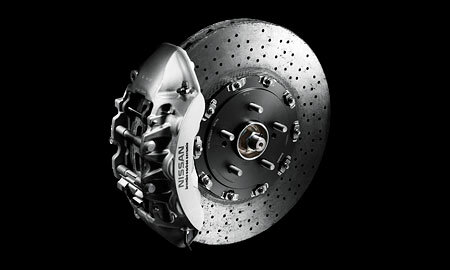 The all-wheel drive 2012 GT-R has become even more rapid and can sprint from 0-100kph in just three seconds. 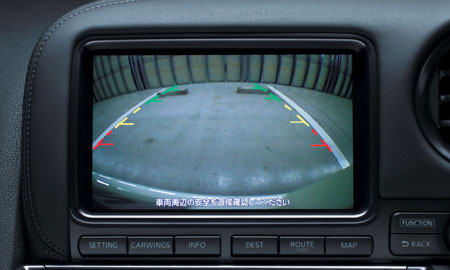 Despite the increase in power, the 2012 GT-R features a host of fuel saving measures which help increase overall fuel efficiency to 8.5kpl (Japan market measurement). 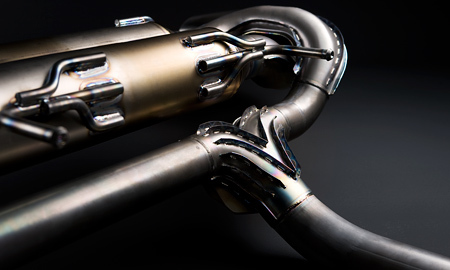 Emission levels also have been reduced and the new GT-R is greener than its predecessor. 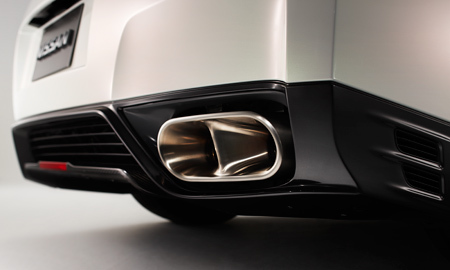 A black carbon fibre rear spoiler and 24 karat gold plated side panels, grill and all exclusive VVIP badge visually differentiates this luxurious supercar from its sibling. 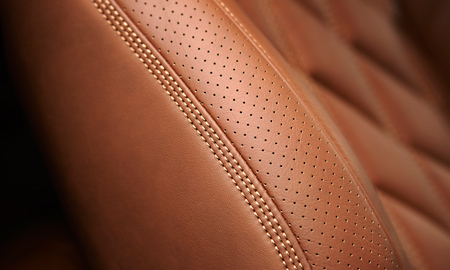 Inside, the 2012 VVIP GT-R features hand created leather interiors by master craftsmen at Seton Company Inc. Muelheim an der Ruhr in Germany. 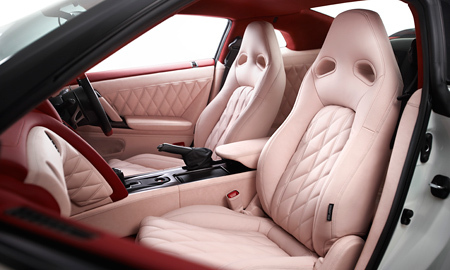 The seats feature an exclusive quilted design combined with reticular pattern. 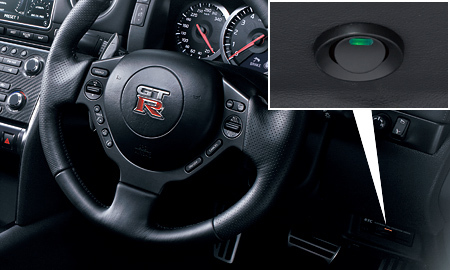 Orders for the “VVIP” Nissan GT-R can now be made through Nissan dealers across the GCC region and Lebanon. 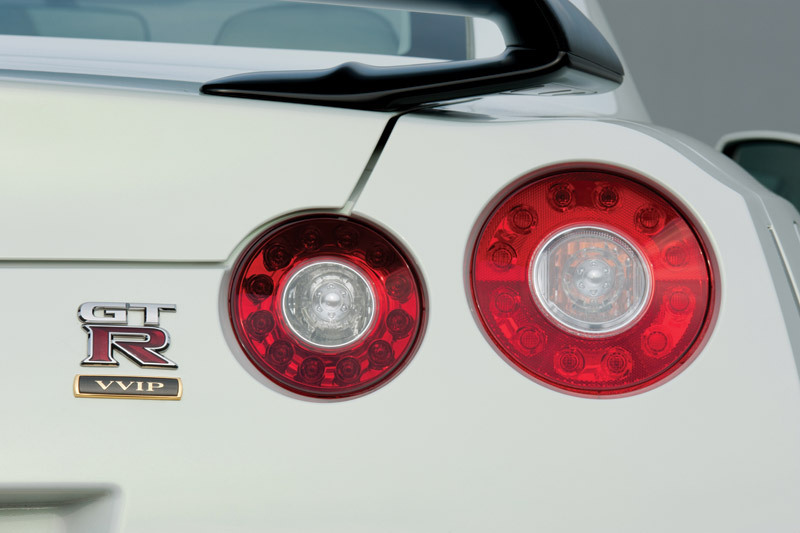 Nissan GT-R VVIP in the Middle East market is the first and only Nissan GT-R in the world exclusively created by Takumi, or "master with greatest skills." 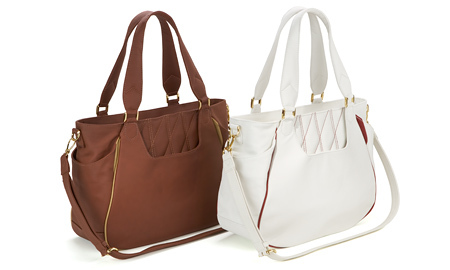 Each customer can choose a combination of interior colors among 12 choices. 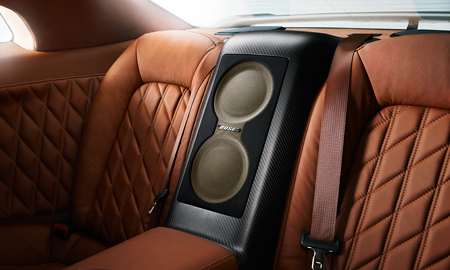 In addition, the Bose® sound system is exclusively tuned according to the driving position of each driver to meet every customer’s needs. 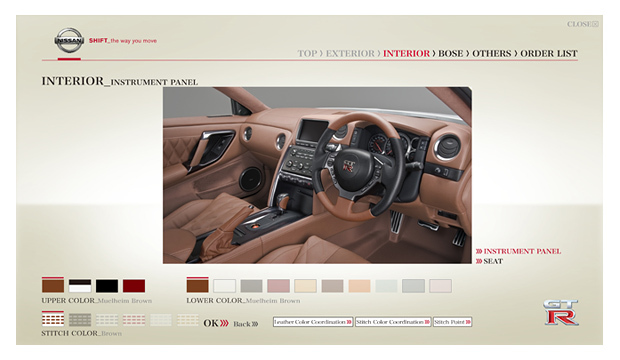 This is the ultimate expression of the Nissan GT-R.
Customers can choose a combination of interior colors among 12 choices, four upper area interior colors and seven lower area interior colors. 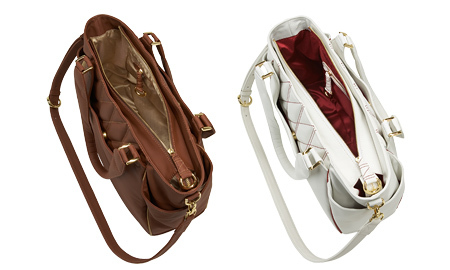 Interior parts are sent to Seton Company, Inc. Muelheim an der Ruhr in Germany and leather master craftsmen sew and stick carefully selected leather by hand. 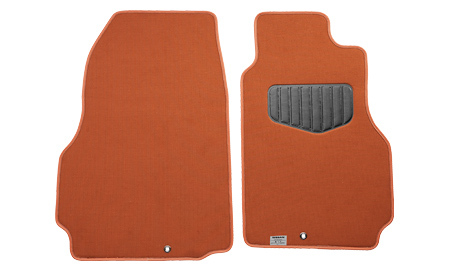 Seats are an exclusive quilted design with single and double stitching combined in a reticular pattern. 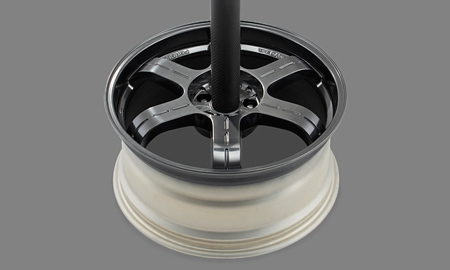 Enhanced body grip performance (suitable for racing circuit driving), smoothness and fit are all provided. 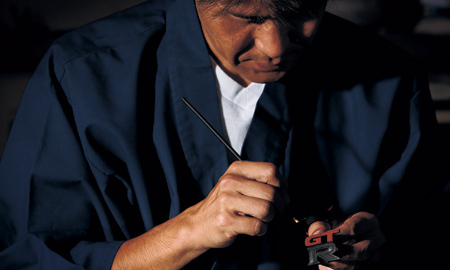 Wajima Maki-e with deep coloring and glaze created by Mr. Sakae Kubota, an accredited traditional craftsman for Japanese lacquer, is used for the GT-R emblem at the center of the steering wheel. 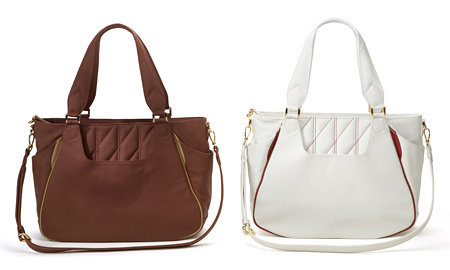 The beautiful coloring of Maki-e changes as time goes by. 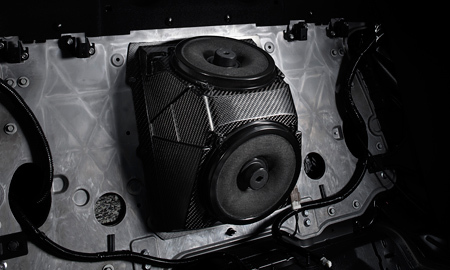 Specially developed carbon composite-based woofers, which can cancel vibrations through their high rigidity and damping, are installed. 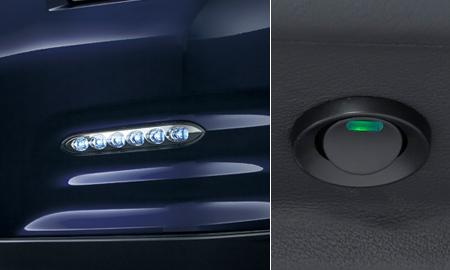 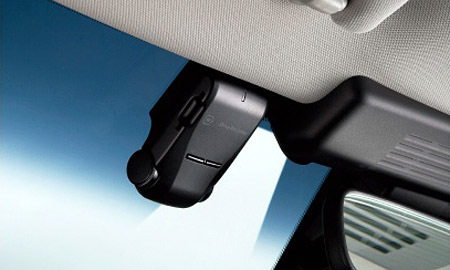 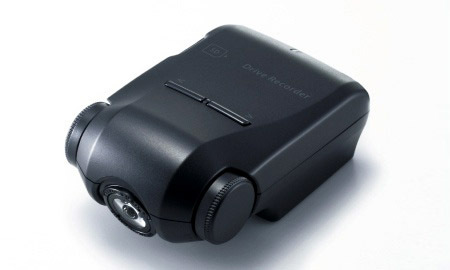 In addition, sound quality is adjusted by Bose® exclusively for each owner, depending on individual driving position. 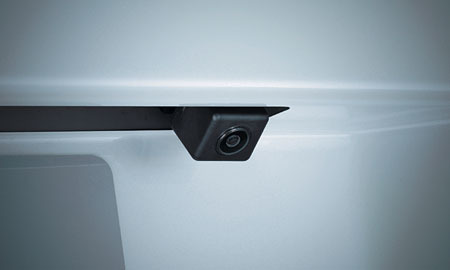 VVIP adopts a dry carbon rear spoiler (also used in the SpecV). 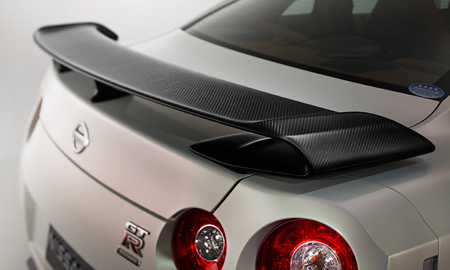 Providing stable aerodynamic performance, even when driving at more than 300km/h, the rear spoiler gives an intense look in the rear with its black carbon color. 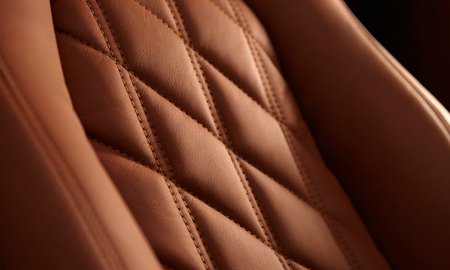 Each seat combines double and single stitching into elegant quilted upholstery. 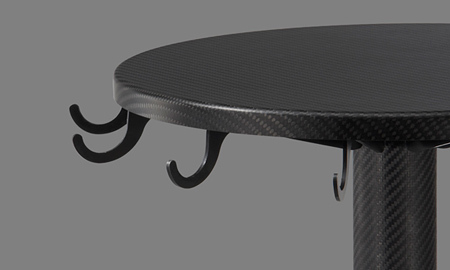 Even the thread quality and strength must live up to the highest standards, a soft-to-touch, silky texture. 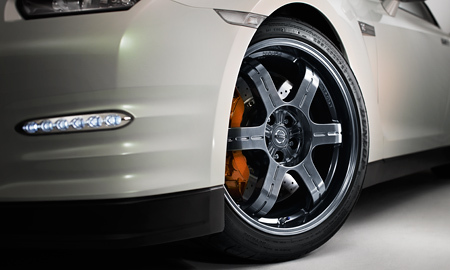 With sensory comfort and grip suitable for a race circuit, you can't help but feel like you and the Nissan GT-R VVIP are one. 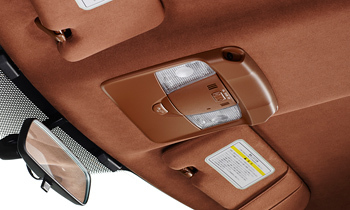 Each GT-R VVIP comes with a unique touch. 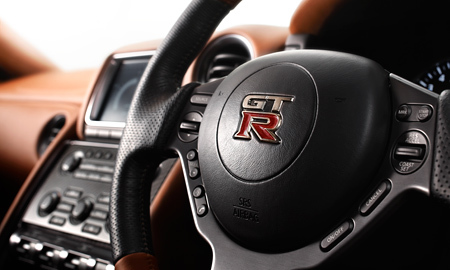 On the steering wheel, you will find the glowing gold lacquer GT-R Emblem, crafted by the Ministry of Economics, Trade and Industry-certified artist, Mr. Sakae Kubota. 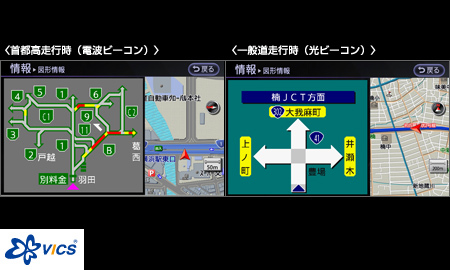 It symbolizes GT-R's Japanese heritage and its sense of master design. 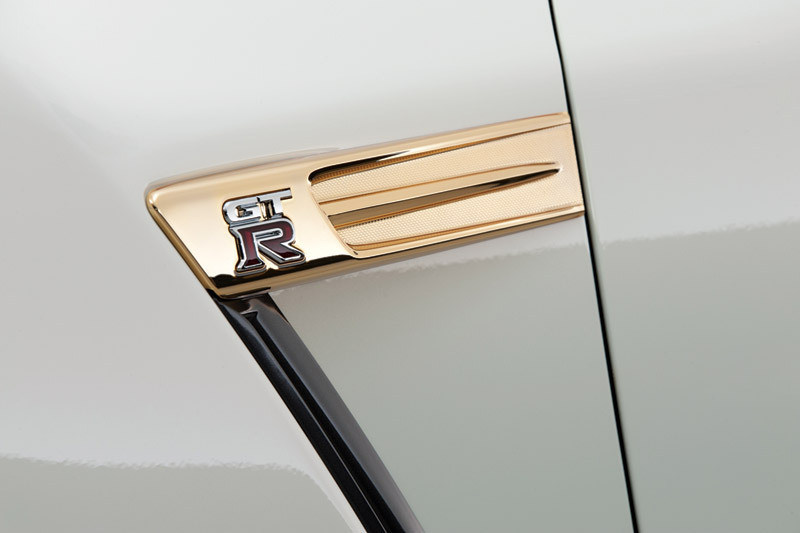 True to he unseen elegance of any Maki-e lacquer piece, the rich tone and luster of this creation will change and develop in time, symbolizing the deep bond between you and your Nissan GT-R VVIP. 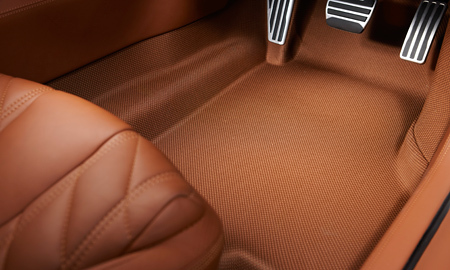 The leather used within the cabin is flown in from Seton Mulheim an der Ruhr, Germany, the best of the best leather manufacturer. 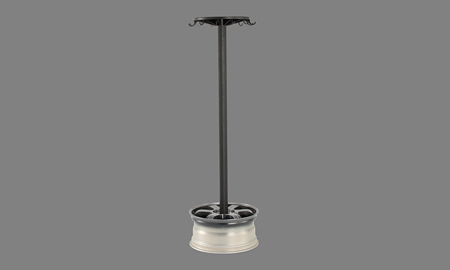 It is then hand-treated and trimmed to create a durable, smooth and perfectly shaped body. 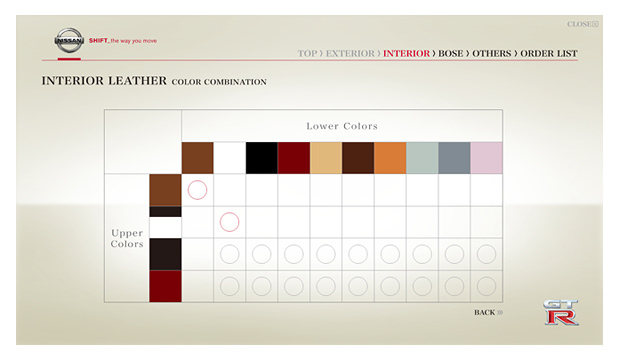 Choose between 12 custom-created interior styles and 7 unique interior color options.